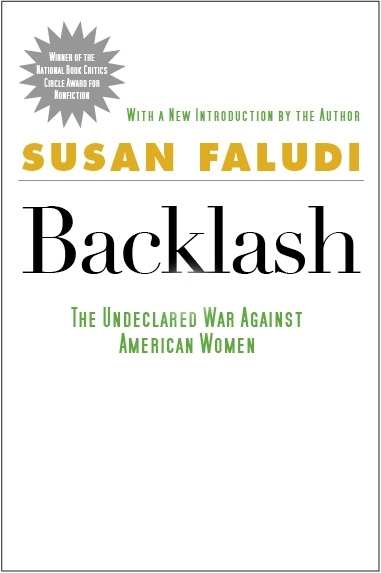 Susan Faludi is a Pulitzer-Prize winning journalist and the author of the bestselling Backlash: The Undeclared War Against American Women, which won the National Book Critics Circle Award for Nonfiction, and Stiffed: The Betrayal of the American Man. In her most recent book, The Terror Dream: Myth and Misogyny in an Insecure America, she examines the post-9/11 outpouring in the media, popular culture, and political life. 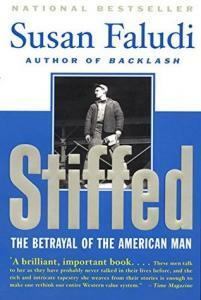 Faludi's work has appeared in The New Yorker, The Wall Street Journal, The New York Times, The Los Angeles Times, and The Nation, among other publications. She lives in Cambridge, Massachusetts.